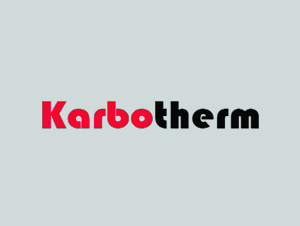 Karbotherm is the first company in Ghaziabad offers Gas Nitrocarburizing Services of international standard, which is also known as soft Nitriding is a Nitro-Carburising process for producing a thin, high-hardness case depth that is wear and corrosion resistant, with little or no distortion of the part during processing. 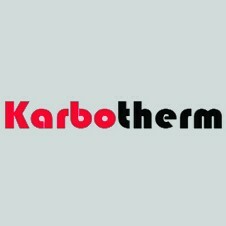 Gas Nitrocarburizing is a case hardening process variation of the nitriding process. It is a thermochemical diffusion process where nitrogen, carbon, and to a very small degree, oxygen atoms diffuse into the surface of the steel part, forming a compound layer at the surface, and a diffusion layer.